While IVs are common, they’re not without risks. Common IV complications include infiltrations, extravasations, hematomas, phlebitis and air embolisms. Infiltrations, extravasations and hematomas occur when fluid leaks into the surrounding tissue. Phlebitis refers to inflammation, or swelling, of the vein. Air embolisms occur if an air bubble enters a vein/artery. 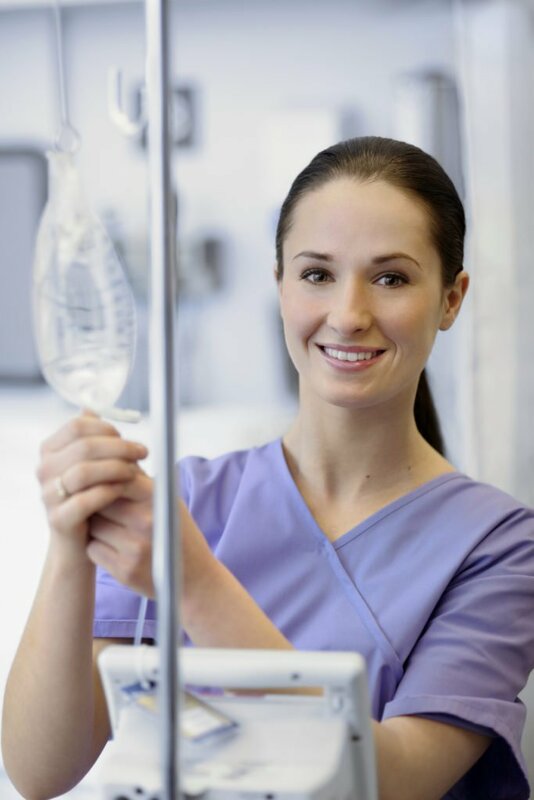 The use of intravenous (IV) therapy is more common than ever. 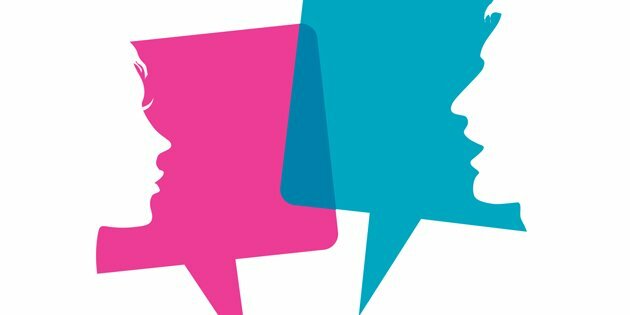 While it’s an extremely valuable tool for healthcare professionals, patients and providers must know and understand the common IV complications associated with intravenous therapy. The delivery of fluid and/or medication outside the vein and into the surrounding soft tissue. An infiltration can occur for a number of reasons, such as leakage from the insertion site or catheter dislodgement. Patients will see swelling of the soft tissue surrounding the IV, and the skin will feel cool, firm, and pale. Small amounts of IV fluid aren’t typically life-threatening but some medications, even in small doses, can be very toxic to the surrounding soft tissue. The infiltration of a blistering agent (also known as a vesicant) into the surrounding IV site as the result of leakage from a vein. Vesicants can cause tissue destruction and result in pain at the IV site and along the vein. Because chemotherapy medications are highly toxic, extravasation is one of the especially dangerous IV complications. The leakage of blood from the vein into the surrounding soft tissue. This can occur when an IV angiocatheter goes through more than one wall of a vein or if pressure is not applied to the IV site when the catheter is removed. 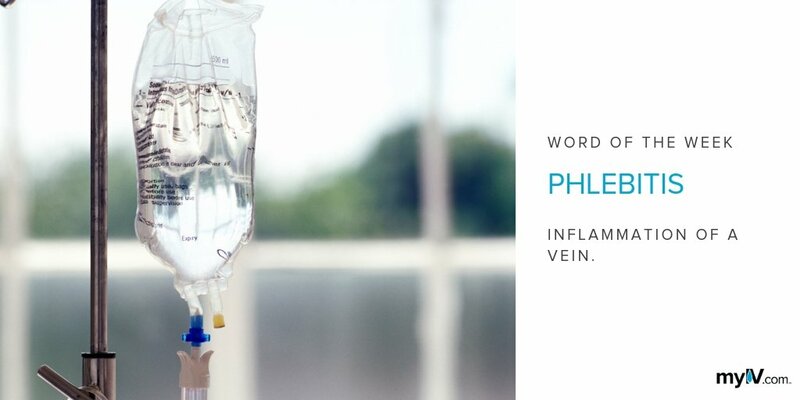 Phlebitis is inflammation of the vein, while thrombophlebitis refers to inflammation associated with a blood clot within the vascular system. Both are more common on the backside of the hand than on the upper part of the elbow and may occur in hospitalized patients where an IV has been in place for several days. A result of a large volume of air entering the patient’s vein via the IV. When an air bubble enters a vein or artery, it can cause life-threatening blockages. In order to prevent air bubbles from forming, clinicians will keep the IV bag from moving and ensure it is it remains hanging vertically.